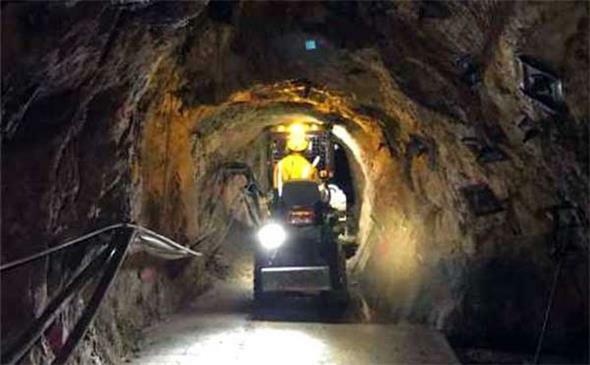 New Talisman Gold Ltd (NZX & ASX: NTL) said in a radio feature report that it had received little support for its quest to reopen an historic high-grade gold-silver mine at Karangahake. Radio New Zealand business reporter Madison Reidy said NTL wants to re-establish mining at the Talisman gold mine but was facing red tape, local hostility and official indifference. One of those challenges has been that the old mines are classified as being on conservation land and while NZResources has noted NTL and its predecessor Heritage Gold developed an healthy relationship with Department of Conservation staff it found regular blockages in processing. Reidy said New Talisman has spent $1.8 million over 18 months to get the mine back into production and has a resource consent to extract 20,000 cubic metres of ore a year for sampling. NTL estimates it could produce as much as 51,000 ounces of gold from the mine once it starts full commercial production. 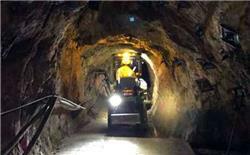 The mine has a permit to look for gold and silver for 25 years. “We really are left to work within the regulations,” he told Radio NZ. NTL and predecessor Heritage had a battle over the years to get the project underway, having to contend with promised investment failing to eventuate, and constantly tapping shareholders for money to develop the mine. Reidy said NTL also had a hard time from regulators, with the ASX warning investors about the company's claims and forcing it to remove a study in June that was not independently backed up. The mine is in the heartland of anti-miner group on the Coromandel, some of whom have used old mine shafts for marihuana cultivation. NTL’s mine manager Lincoln Smith told RadioNZ opposition was expected but protests at times had threatened the safety of mine workers. “The average New Zealander doesn't really understand the industry at all. It's probably a little bit of ignorance,” he said. The view of Hauraki District Council deputy mayor Toby Adams was that the company had kept to itself, and done little to engage with the local community. Lincoln Smith commented that the company's relationship with the community had improved, but it still felt isolated. Energy and Resources Minister Megan Woods said the Government wanted to better understand NZ's mineral estate and had granted funds and rolled out research projects to do that. Reopening of a mining drive at the Talisman gold mine.